Weekly Recap: Equalizer 2, Blindspotting & More! 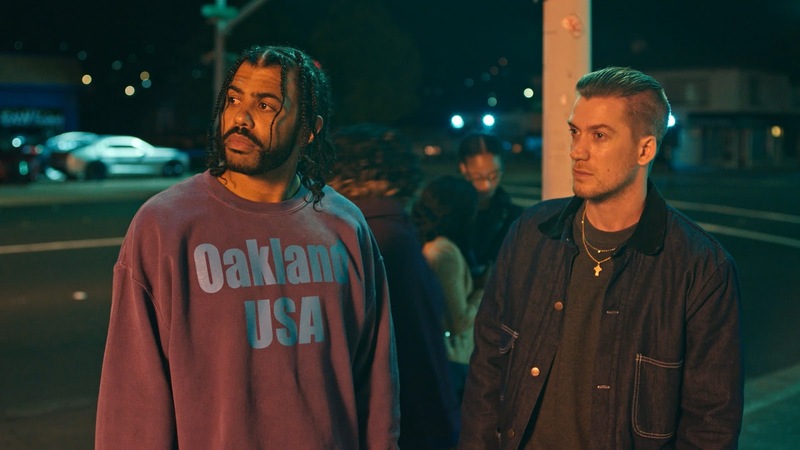 A lot is going on in theaters this week. 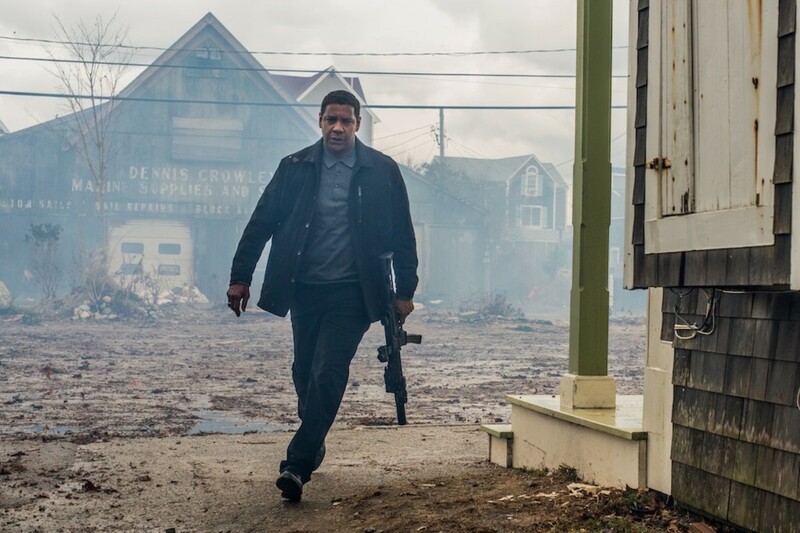 Mama Mia: Here We Go Again is taking on Denzel Washingon in Equalizer 2, while the arthouse theaters get the further expansion of a few great films, along with the debut of Blindspotting. 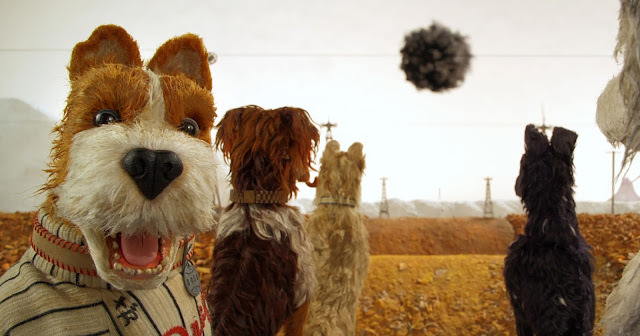 Wes Anderson's Isle of Dogs hit home video this week. There's also the exciting October announcement for The Criterion Collection. 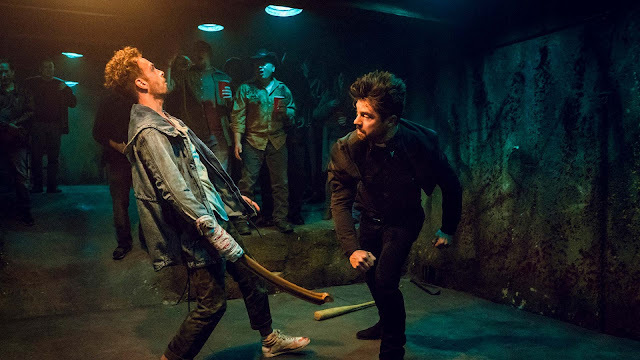 Plus, I wrote about this week's Preacher. Lastly, we have a great podcast episode covering Skyscraper. Basically, there's a lot to take in, so enjoy!